I drive over this one fairly frequently as well. I don’t have anything I always say when I do, but I think it’s cool just the same. I even enjoy the old girl as I pass right next to it when driving the other way. I was also pleasantly surprised when it was incorporated into the rebuilt road. It being paired with a modern flat bridge for the two westbound lanes sort of offends my sense of symmetry, but I’m OK with that. Wouldn’t it have been wonderful had the city built a second truss bridge here? But the concrete slab they built was certainly less expensive. 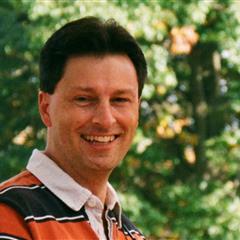 Jim, another eclectic and interesting blog entry! It keeps me coming back! You have to be a certain level of dork to come up with ones as good as mine. I aspire to it, my good man. I am slightly disappointed that you didn’t say it in the video, although the music was sprightly. Cool that the bridge has two different truss designs. The music 🎼 is a prize cue from The Price is Right! How the hell do you get Strahn from Strachan? Try taking two shots that overlap by about 30%. Then try a Photomerge to make a panorama. Space exploration was an heroic age. Growing up in Ohio, I really loved seeing “first Man’. Helped me to understand one of my heroes, Neil Armstrong, better. I’ve done that with other subjects — it’s very cool how it works. Here’s the Ohio River at Madison, Indiana, overlooking the hills of Kentucky and one very long barge. I used to hate truss bridges, thinking they were ugly. But I’ve come to appreciate them as they’ve been disappearing. If there’s a truss bridge in Maine that’s in as good shape as that one, I don’t know about it. I think I get you. 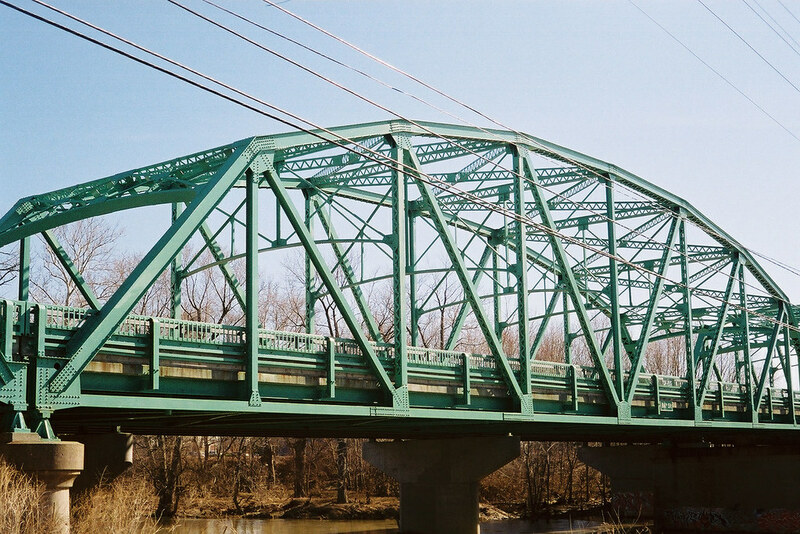 Until probably the early 2000s they were just old bridges, rusty and dented with fading paint. Then someone decided they’re sort of historic and they started being restored. Freshly painted and straightened suddenly they don’t look so bad!